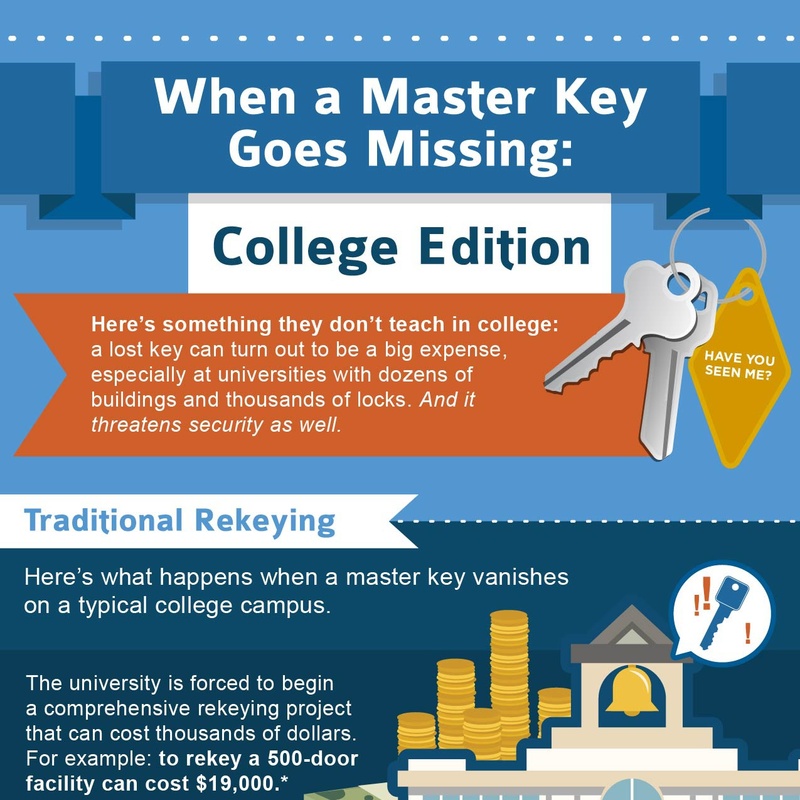 When a Master Key goes missing, it’s very expensive to fix. Securing an entire facility or campus environment takes unforeseen time and budget to complete. Keys get lost and locks are changed, so can you be prepared for this inevitable event. Yes! With InstaKey’s lock technology, Master keyed locks can be rekeyed or changed with a single key turn. No need for additional lock hardware or tools. For example, if a Grand Master Key to the entire facility or campus is lost, you would have to replace all locks and keys in your facilities. 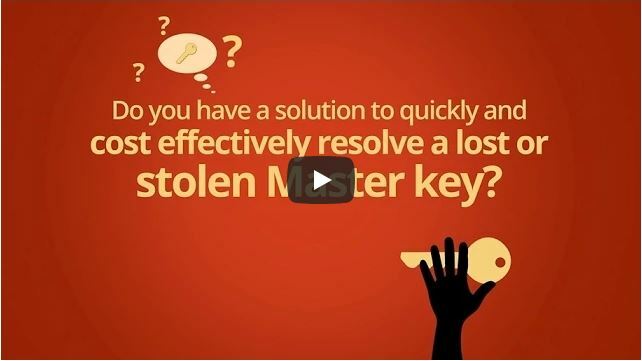 But, with InstaKey, you will only have to rekey at the Grand Master level. 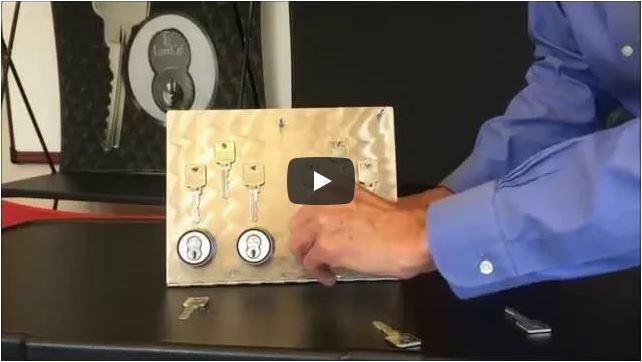 With a single key turn in each lock, the Grand Master key set is deactivated and no longer works, but none of the lower level Masters or individual door level keys are affected by this process. New Grand Master level keys are reissued and the locations are secured quickly. This process saves time and expense because you were prepared for it. Here is a collection of content explaining how you can be more prepared for the inevitable lost master key event.